Hiring a master of ceremony or an emcee for your wedding event can be costly. But look at it this way: a wedding ceremony is a once-in-a-lifetime event so, why not make the best out of it? Besides, a wedding emcee can help smooth out every single event of your wedding. It can be everything from organising the programme to keeping the guests entertained. 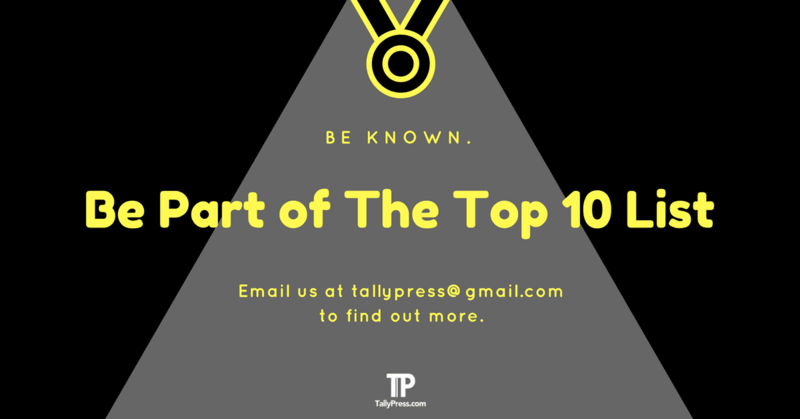 The same also goes to Chinese weddings and if you are looking for a reliable one you can count on, check out these Top 10 Chinese Wedding Emcees available in KL & Selangor areas. 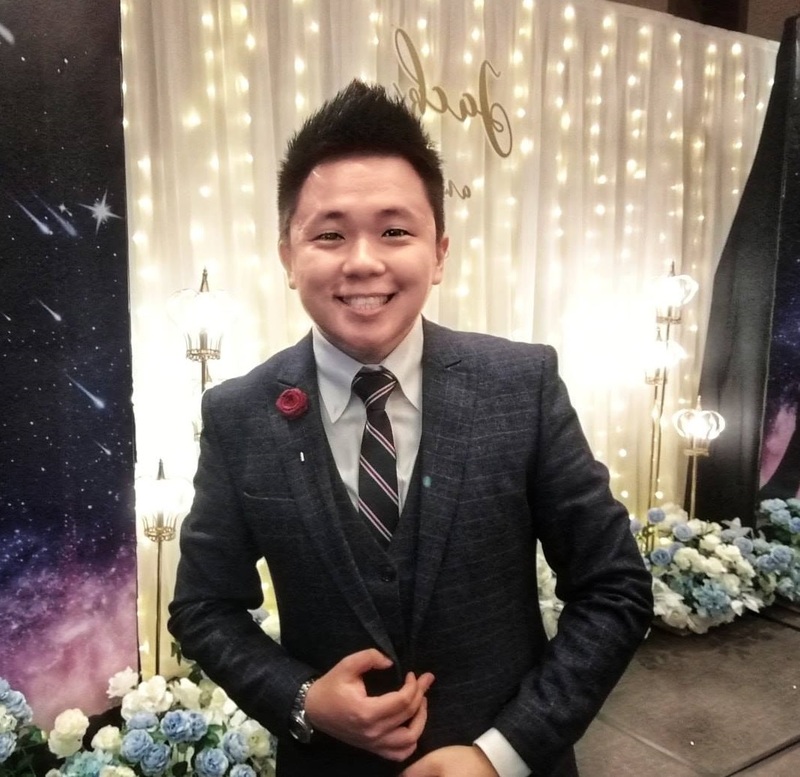 With over 10 years of emcee experience, Oliver Kwan is no stranger to hosting local and international events such as wedding receptions and corporate dinners. He is also multilingual who speaks well in English, Bahasa Malaysia, Mandarin and Cantonese. 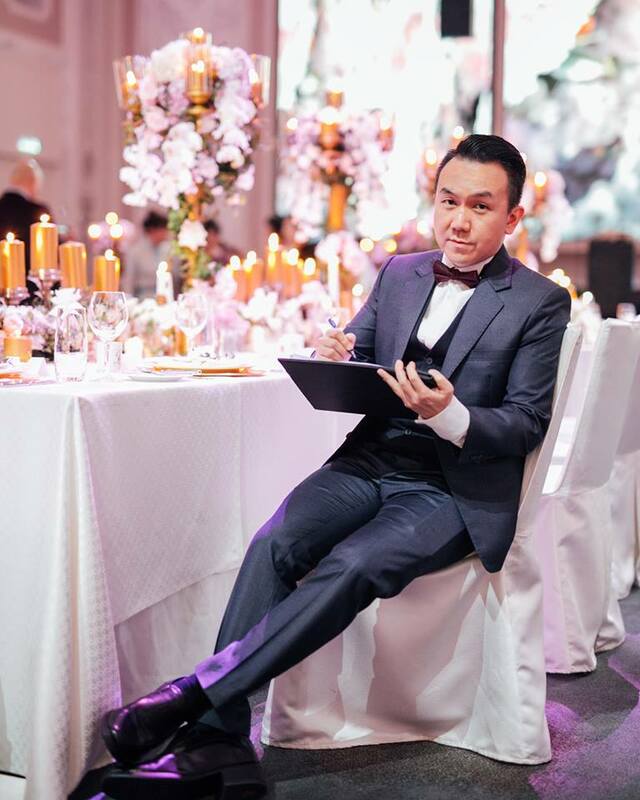 Some of his notable portfolios include international wedding hosting in Australia, Ayana Resort & Spa Bali and JW Marriott Singapore South Beach; international corporate hosting in Shanghai, Hong Kong, Thailand and Singapore. On top of that, he has been emcee for Malaysia Airlines Awards Night for 6 years consecutively. Some of his reputable corporate clients are Petronas, HSBC, SONY, OPPO, SHARP and etc. 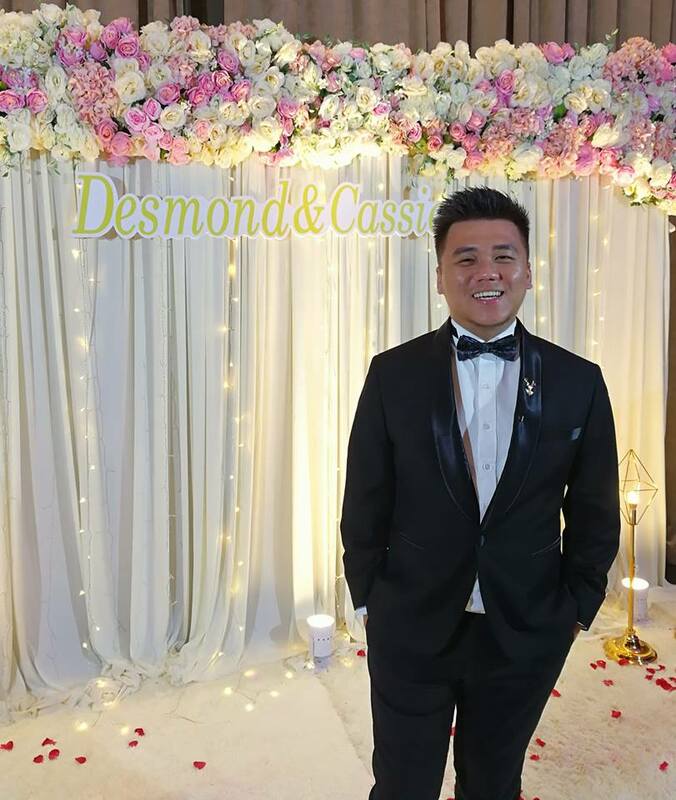 Apart from providing emcee services, you can also engage in his other services including live music band as well as professional sound and lighting rental. Call 012-935 5155 or send your enquiry to oliver@oliverkwan.com. Jocelyn is a veteran stage performer stretching way back at the age of 10. Today, she has hosted over 100 events a year both local and abroad including Malaysia, Singapore and even Europe. Emcee is one of her many specialities, as she can sing, dance, act and host games on the stage. You can keep in touch with her by sending your WhatsApp at 016-322 2256 for enquiries. Whether you are looking for someone fun and energetic to host your event, Emcee Ace is your man. His prior experience includes hosting for wedding & company annual dinners and launching events. You can check out his Facebook and Instagram pages below or drop him a call at 012-515 3493 for enquiries. 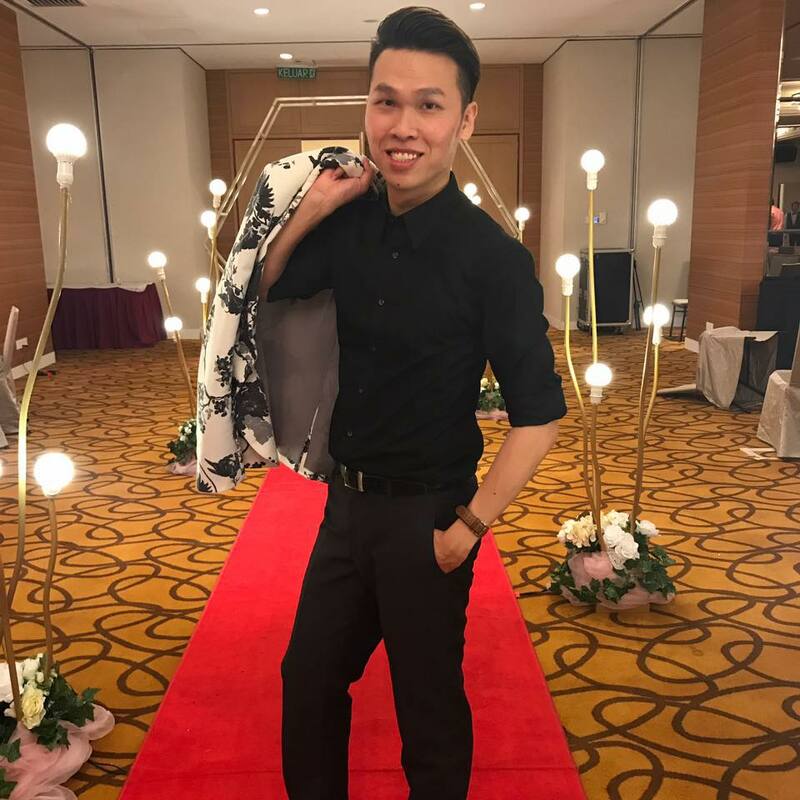 Jerry Wong has traded in his profession as an emcee since 2015, garnering a wealth of experience hosting various events from wedding receptions to corporate events and roadshows. He also specialises in handling traditional customs as a Master of Tea Ceremony, a significant event for most Chinese weddings. 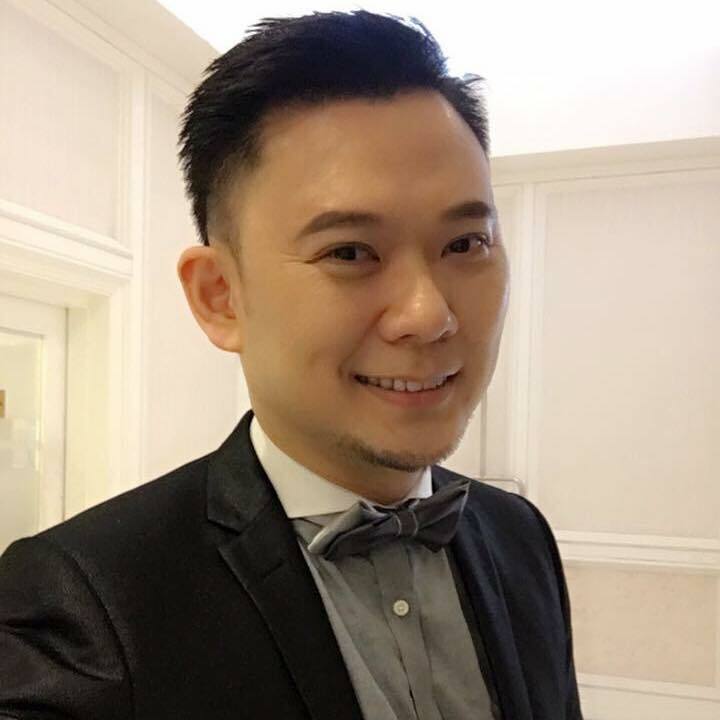 He is known to be a fun, easygoing and affable performer who can turn a mundane event or ceremony into something lively and unforgettable. Not to mention he is versatile enough in speaking different languages ranging from English to Mandarin and Bahasa Malaysia. Feel free to call him or send your WhatsApp for an enquiry at 016-202 2528. 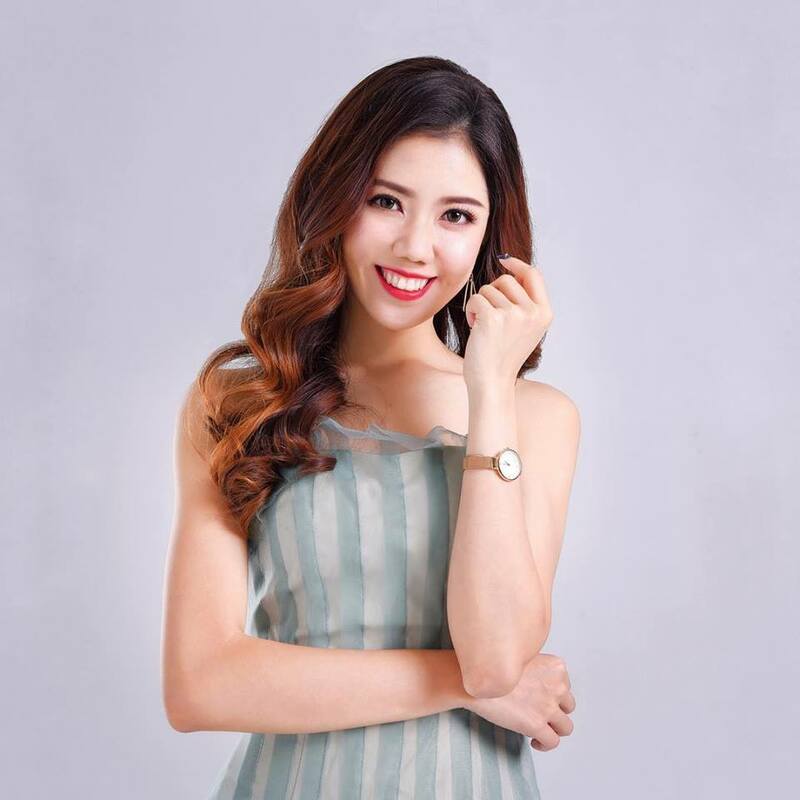 Emcee Ling is known to possess a fun, bubbly and energetic personality that makes her such a favourite among many clients. 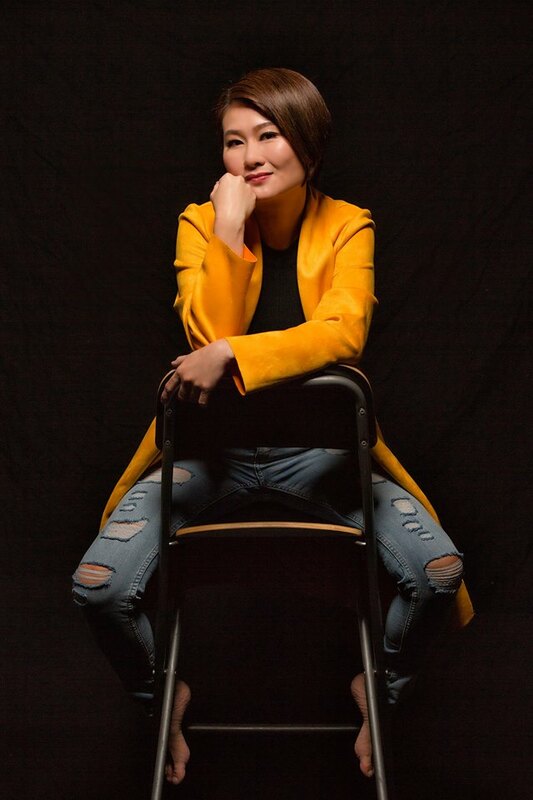 An expert in hosting contemporary & traditional Chinese wedding ceremonies, she is also fluent in both Chinese and English. You can check out some of her past emcee experiences on her Facebook or Instagram pages below. For enquiries, feel free to reach out to her at 017-312 6283. Emcee Cecilia has worn many hats over the course of her six years-plus experience as a professional emcee. That includes hosting events like wedding receptions, corporate events, annual dinners, product launches and award presentations. 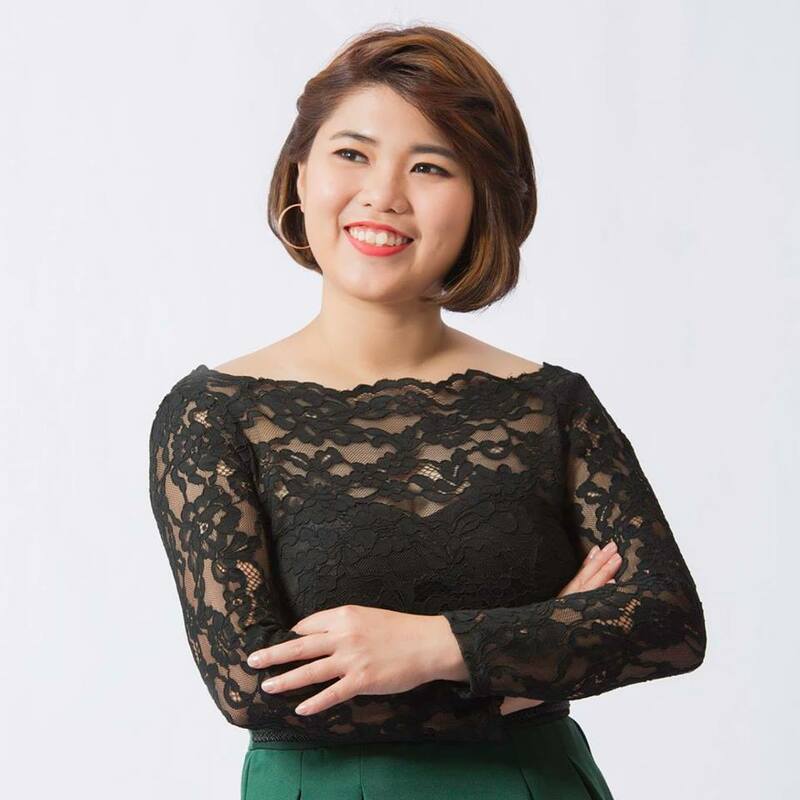 She is also known for her witty and friendly personality as well as fluency in Chinese, English and Malay languages. For enquiries about her services or booking, send your email to ceciliawyp@yahoo.com or fill in your contact details right here. Looking for someone who can enliven any event and ceremony? Then, you might want to check out Kenn, a professional emcee who specialises in hosting events like wedding and corporate dinners. You can find out more about him on his social media pages below or simply drop him a call at 019-376 9962 for further enquiries. 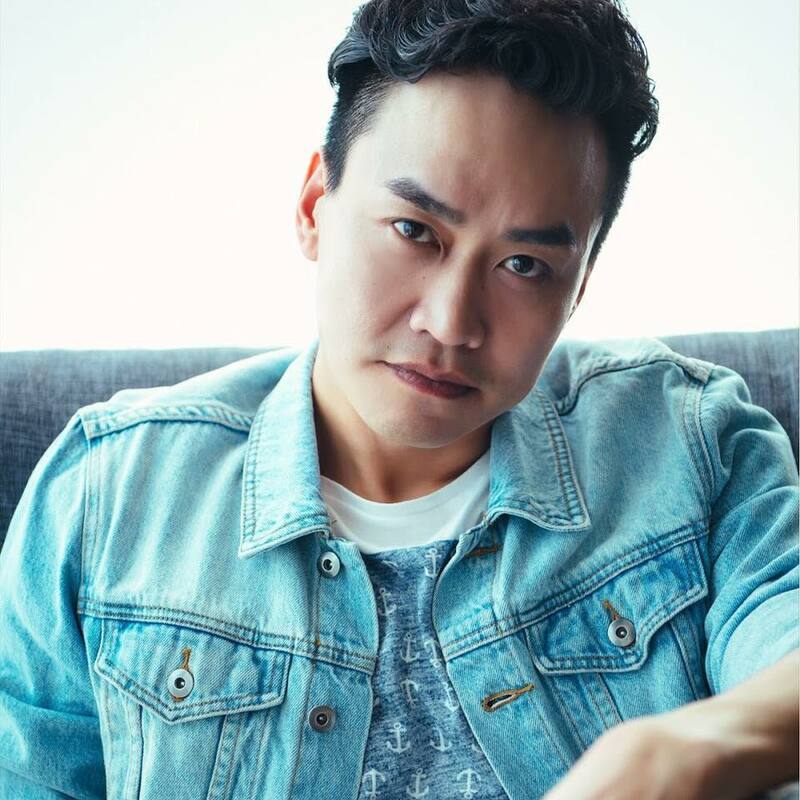 Cody Lim has been involved in the entertainment industry for over 17 years, where he garnered experiences in hosting games and coordinating road shows for MyFM radio station. He is also an expert in hosting wedding & annual dinners as well as product launches and talk forums. Check out his Facebook or Instagram pages to know more about him. For enquiries, you can call his number at 012-402 7879. Previous articleBrandy vs. Whisky: What’s the Difference?